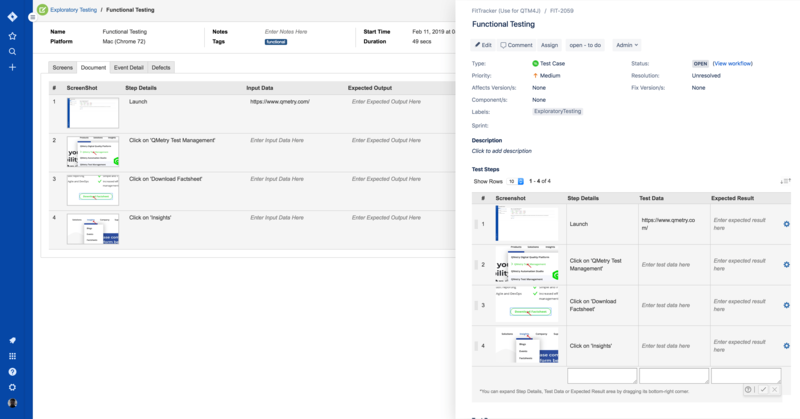 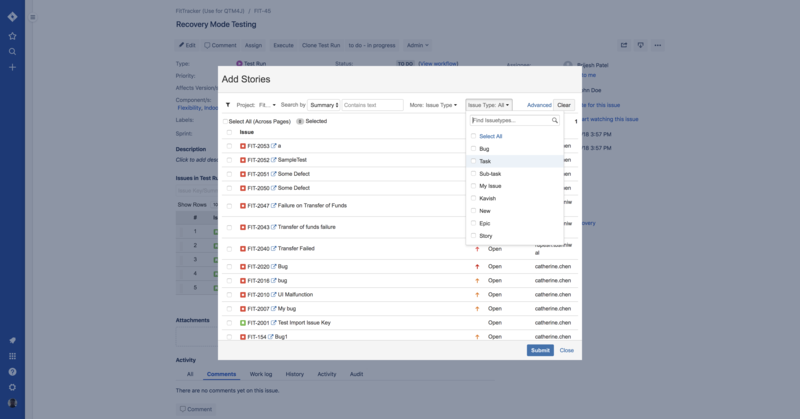 Simplify test authoring inside Jira by creating, linking and reusing stories easily. 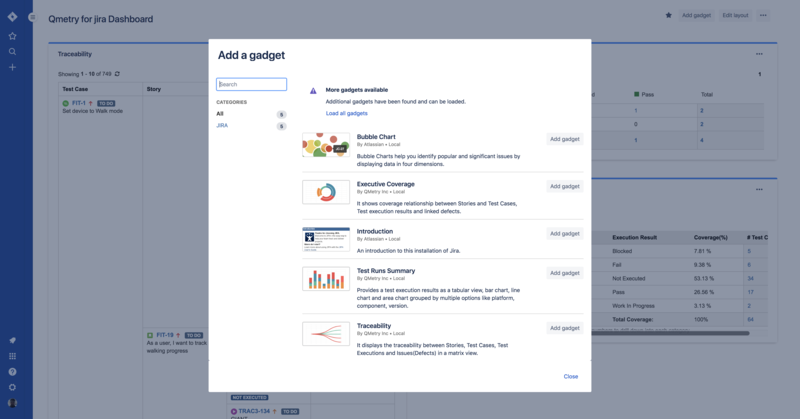 User-friendly UI that helps test authors define ‘what to test’ and ‘how to test’. 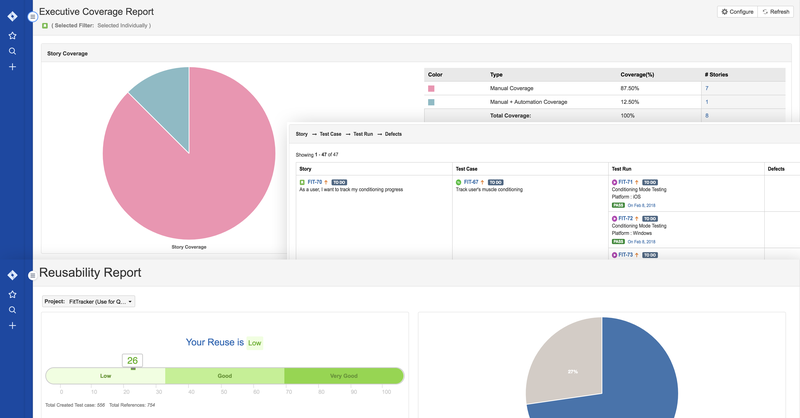 Save time and efforts on test execution by reusing test cases, creating test runs using stories or test cases. 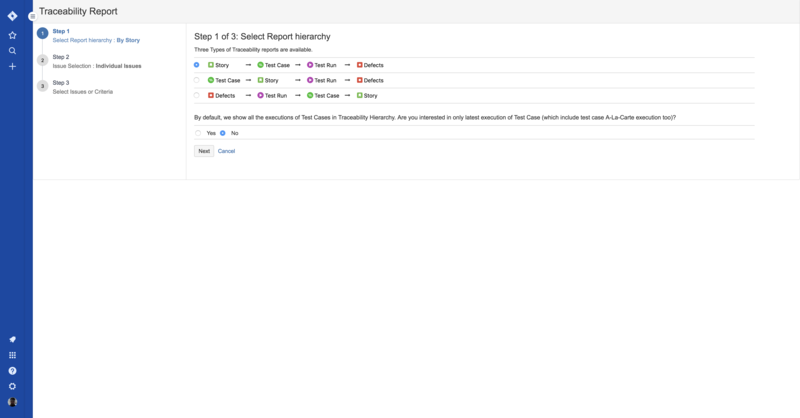 Pick and select stories for the testing process and execute test runs. 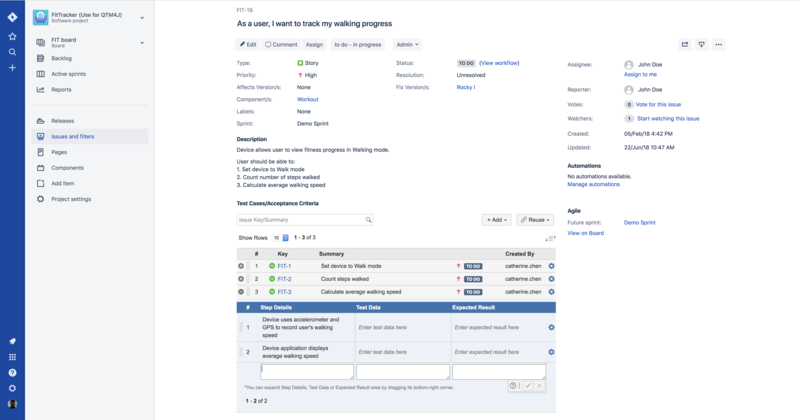 Also enables auto-fill and auto suggestion of test runs for user stories. 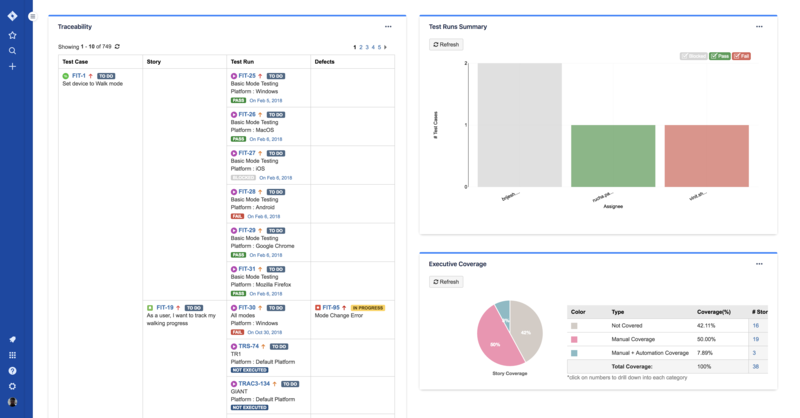 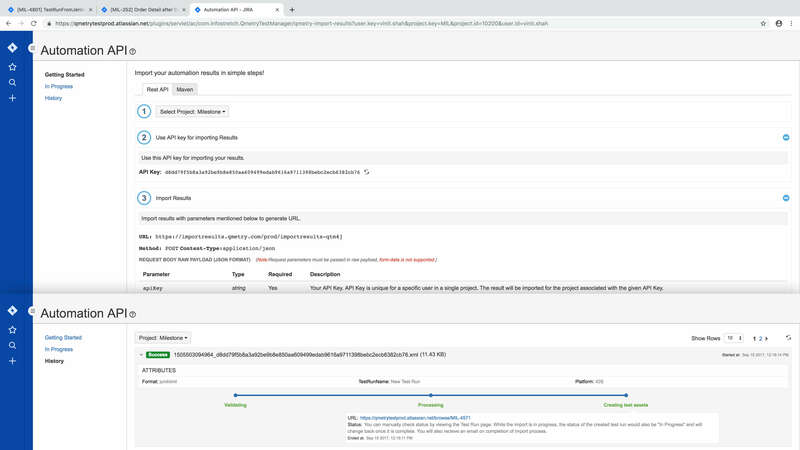 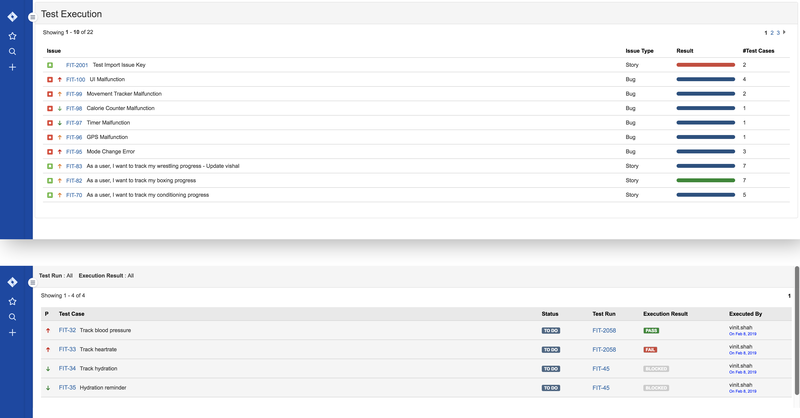 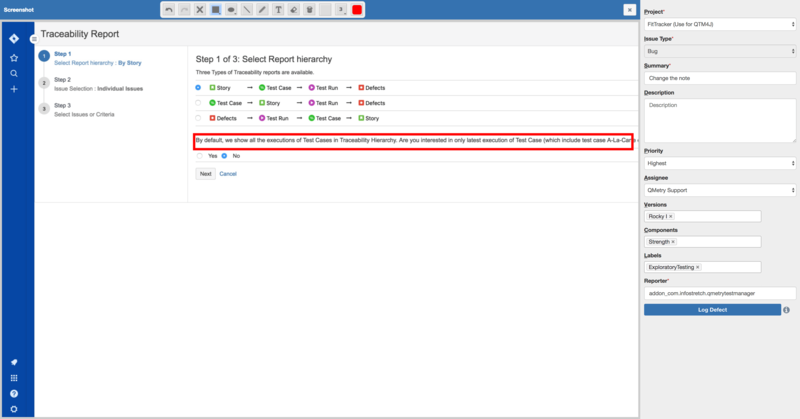 QMetry Test Management for Jira enables users to import automation test results inside Jira. 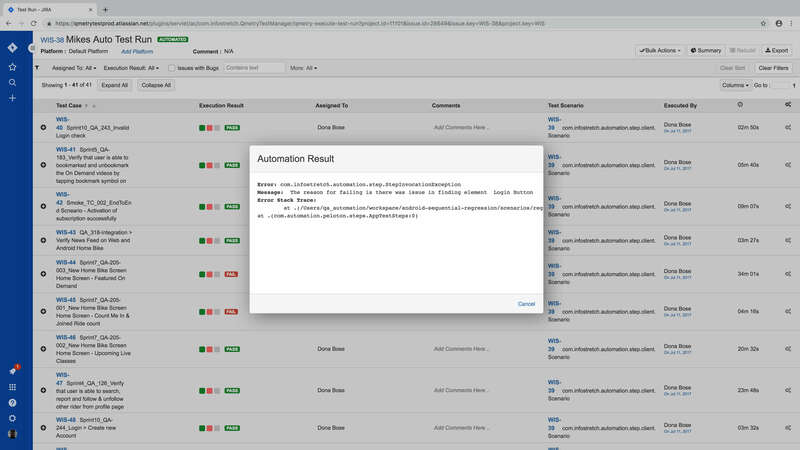 Easy integration and support for all major test automation and CI/CD tools. 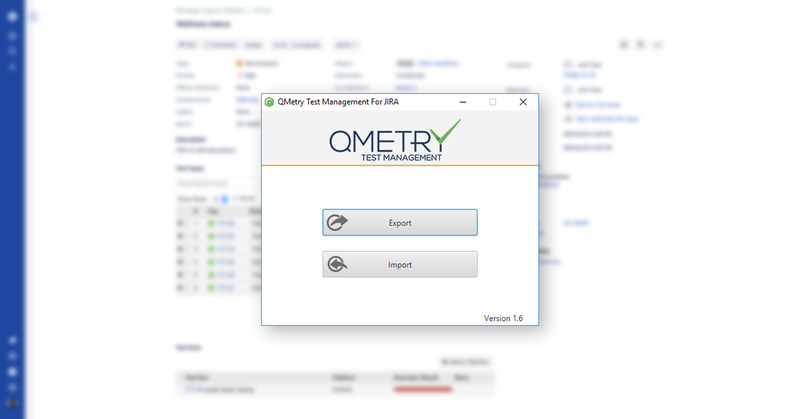 QMetry enables exploratory testing by allowing users to automatically record all actions with its integrated exploratory testing functionality. 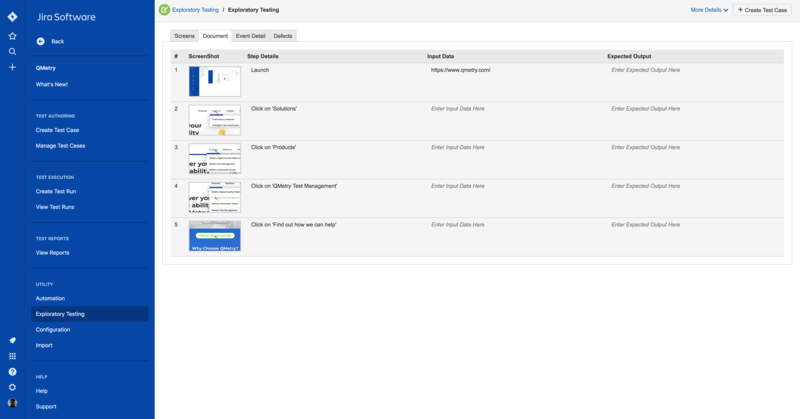 The chrome-add on is designed to empower exploratory testing. 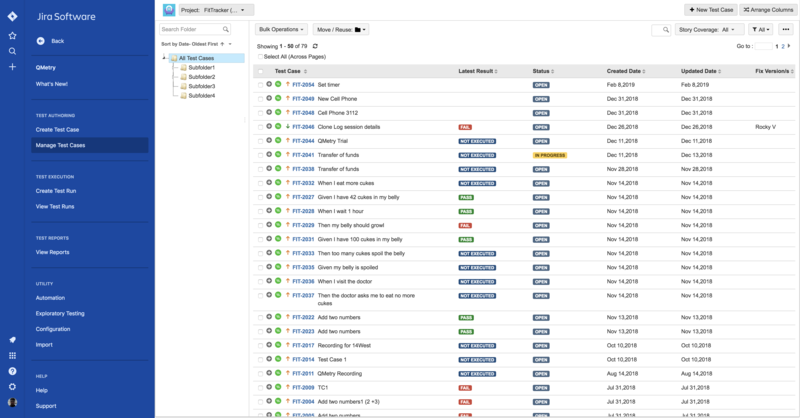 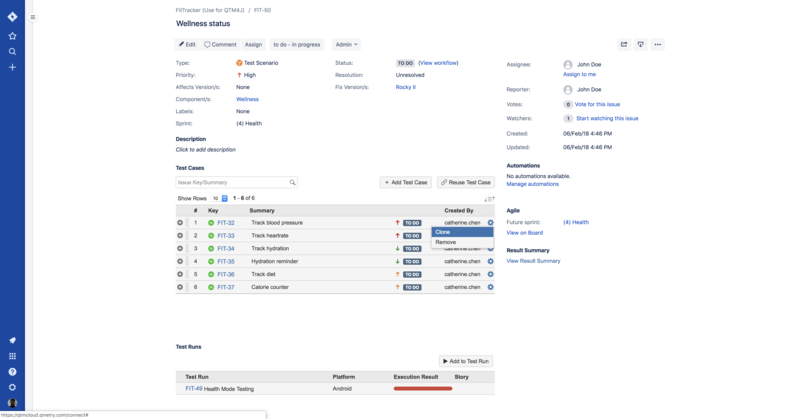 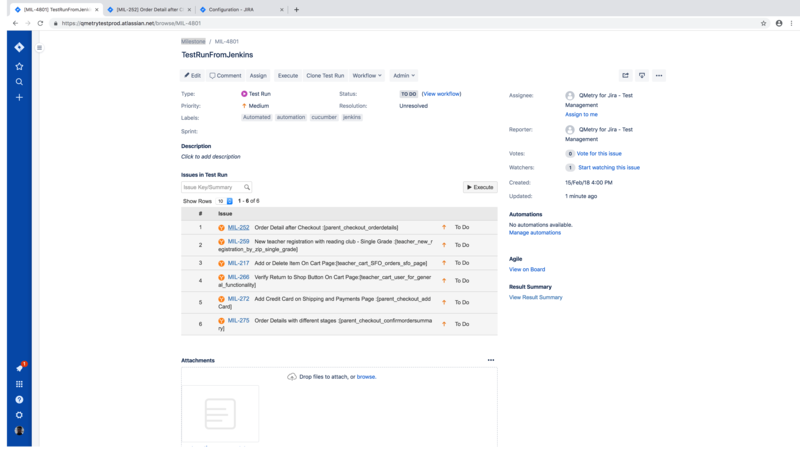 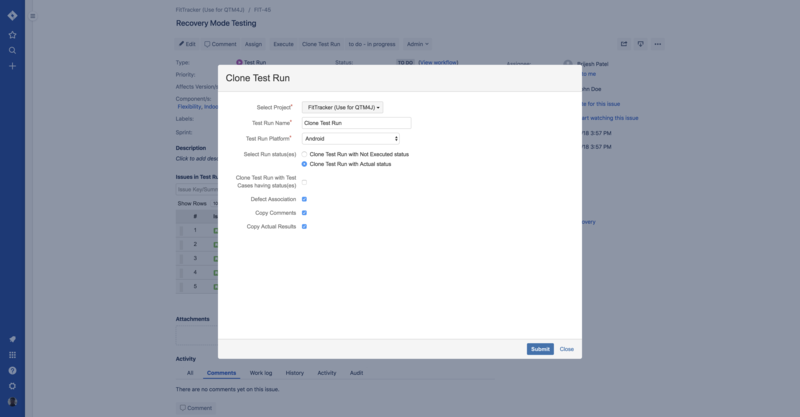 Create, execute, track and manage test case in JIRA just like any other Jira issue.